Lewisville, Texas is a dynamic suburban community in the thriving North Texas region. Home to approximately 100,000 residents. 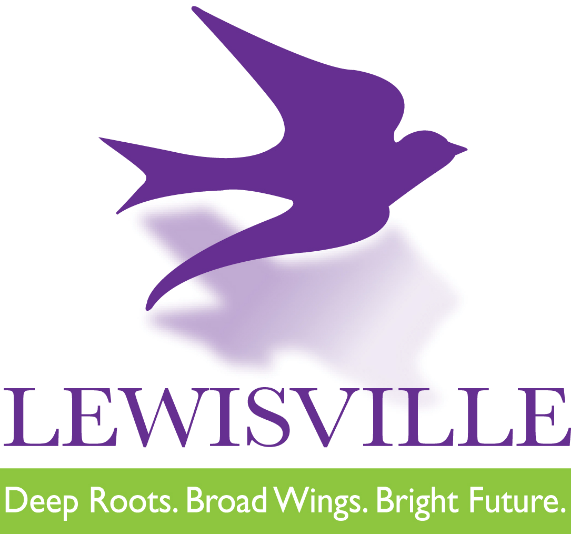 Lewisville is a significant regional employer used by major corporations for both administrative headquarters and warehousing. With its location just minutes from DFW International Airport, and straddling two major highways, Lewisville is perfectly positioned for easy access to the rest of North Texas and the world. Quality schools, safe neighborhoods, family-friendly recreation options, and the most retail square footage per capita in the region – there are many reasons to choose Lewisville as your place to live, work and play. "The Mission of the City of Lewisville is to enhance the quality of life for our community and provide effective municipal service." "Our Values: Customer Satisfaction, Integrity, Teamwork, Innovation"
Updated Apr 21, 2019 7:58:pm. 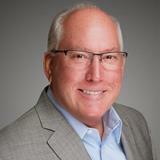 Based on information from the North Texas Real Estate Information Systems, Inc. This information is provided for consumers' personal, non-commercial use and may not be used for any purpose other than to identify prospective properties consumers may be interested in purchasing.